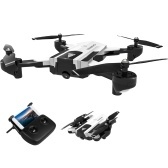 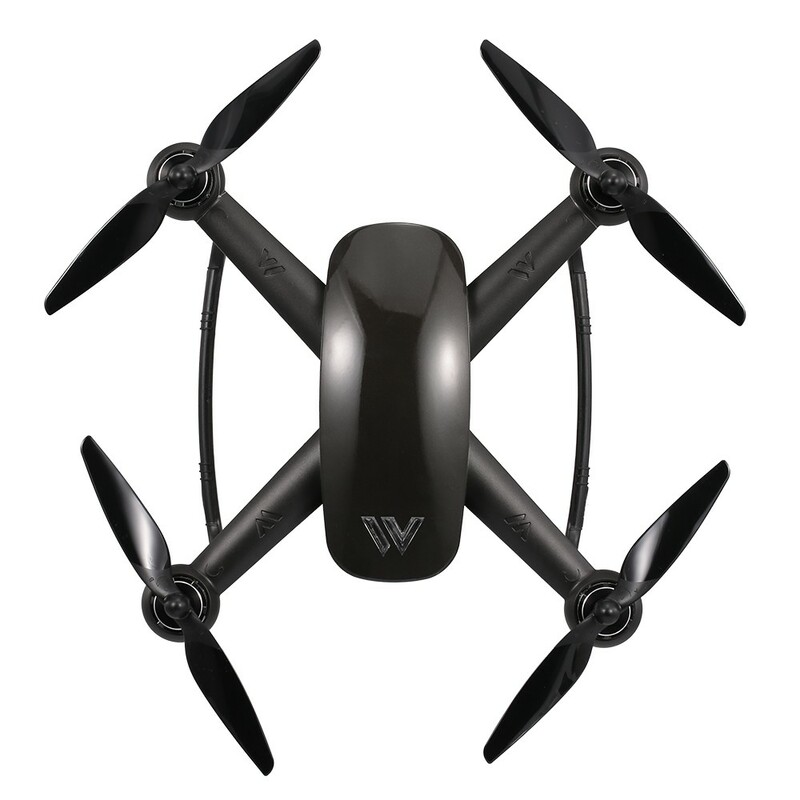 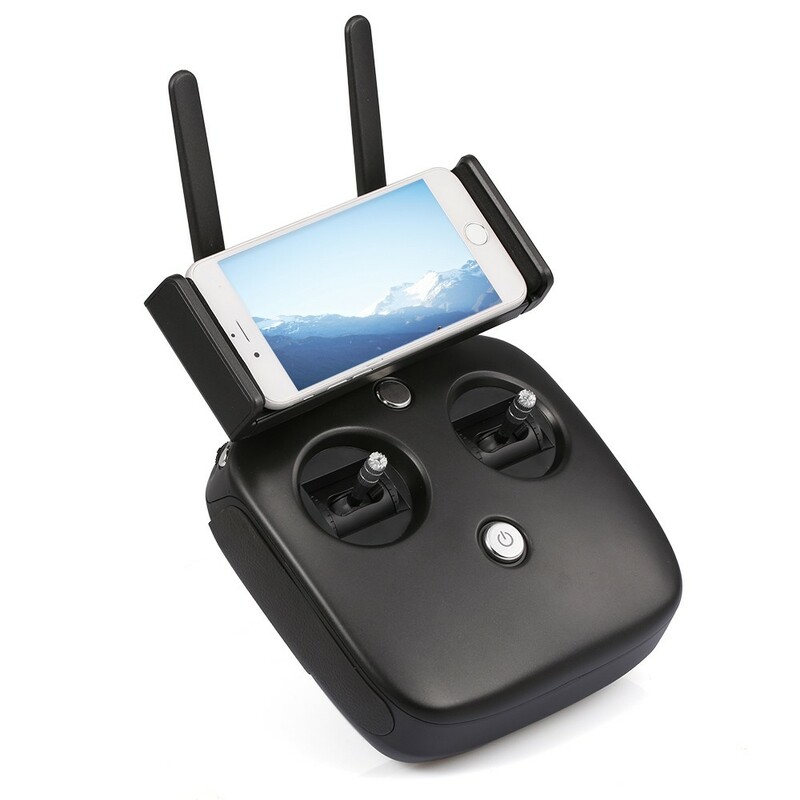 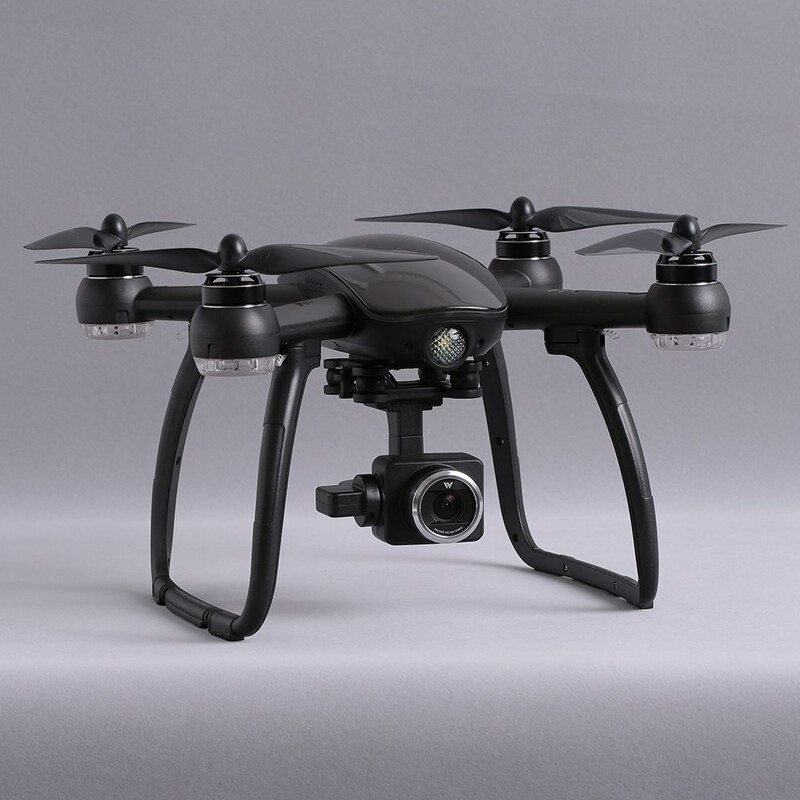 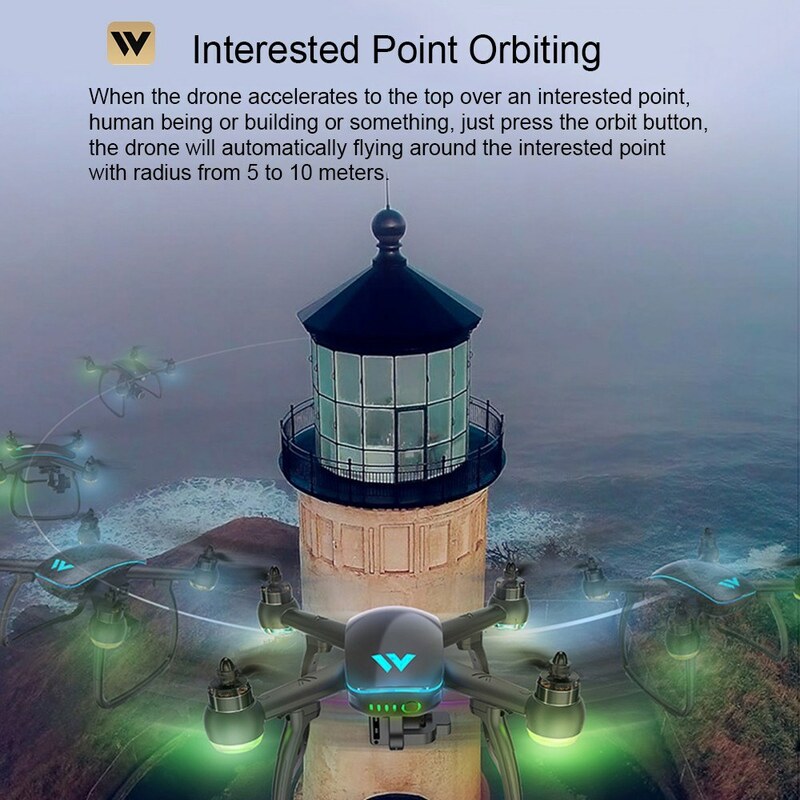 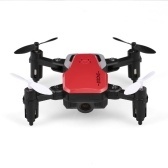 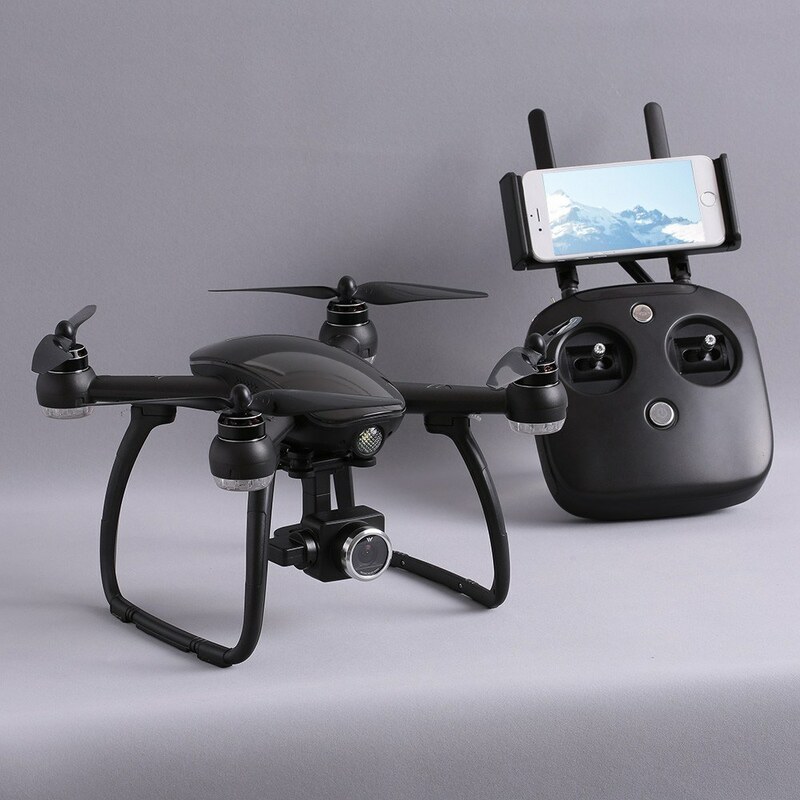 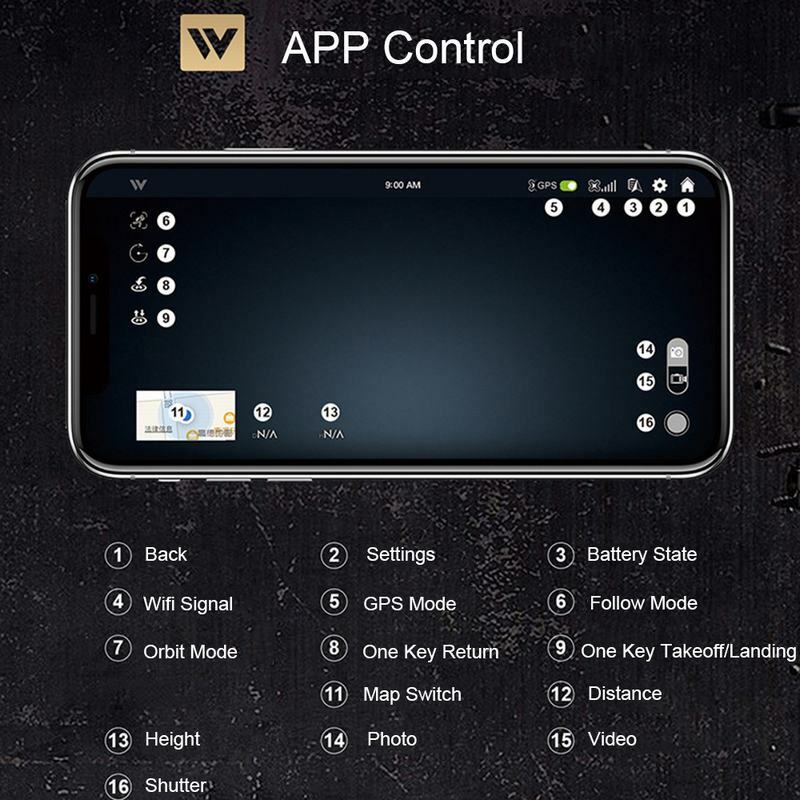 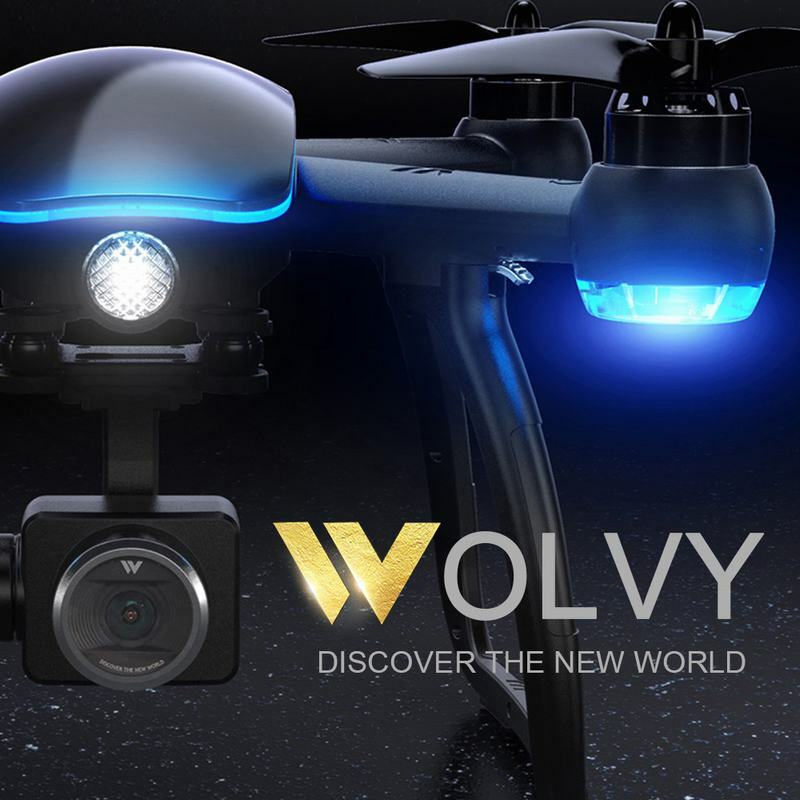 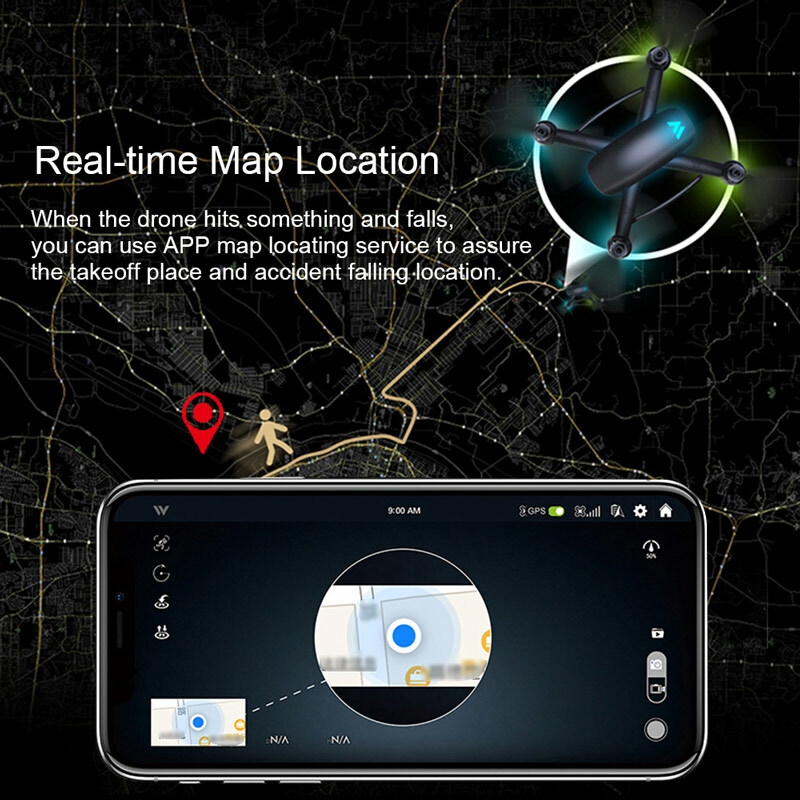 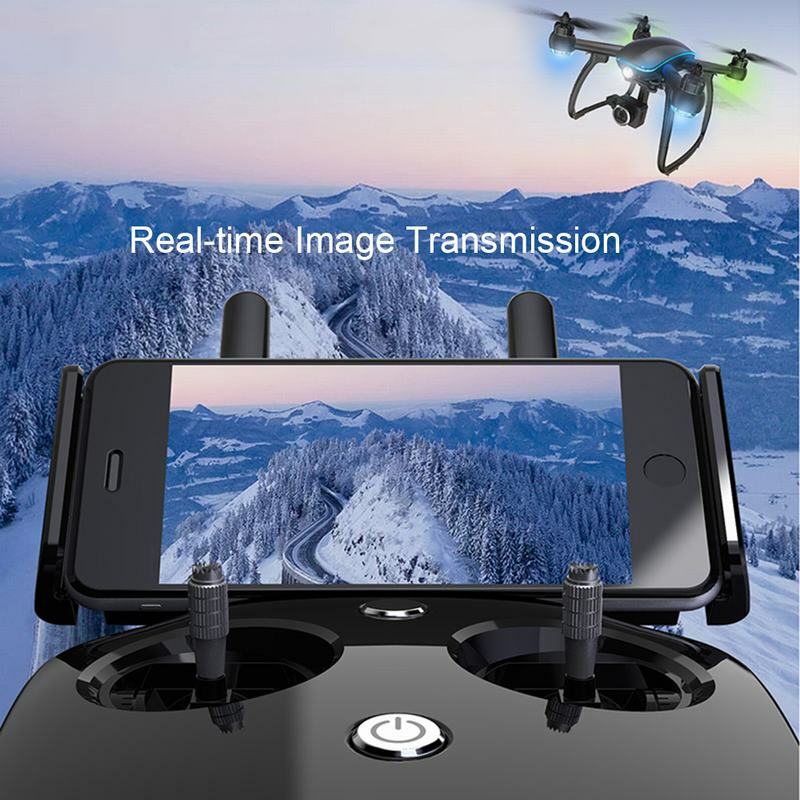 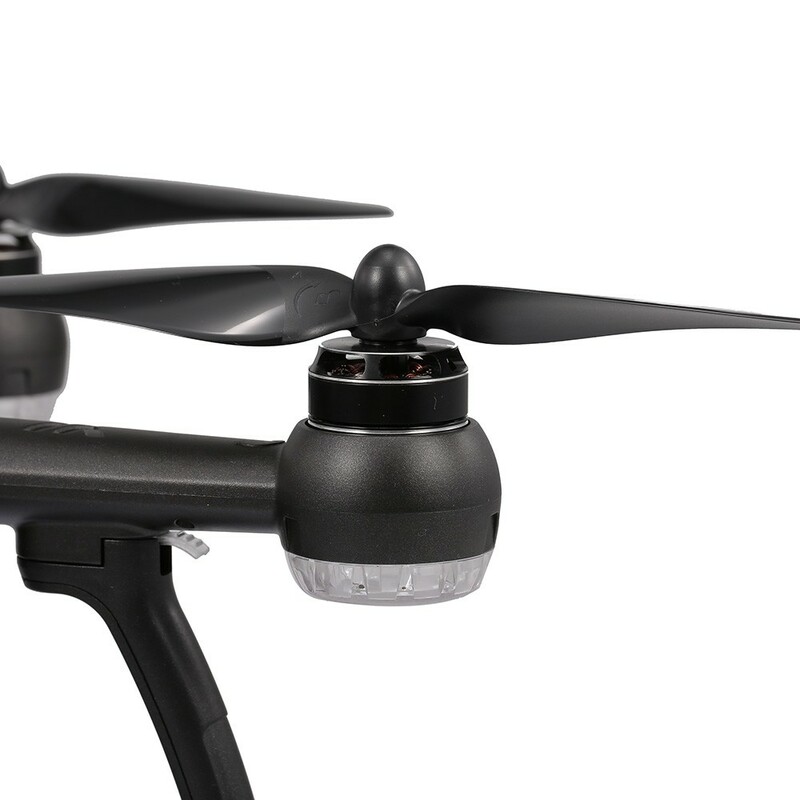 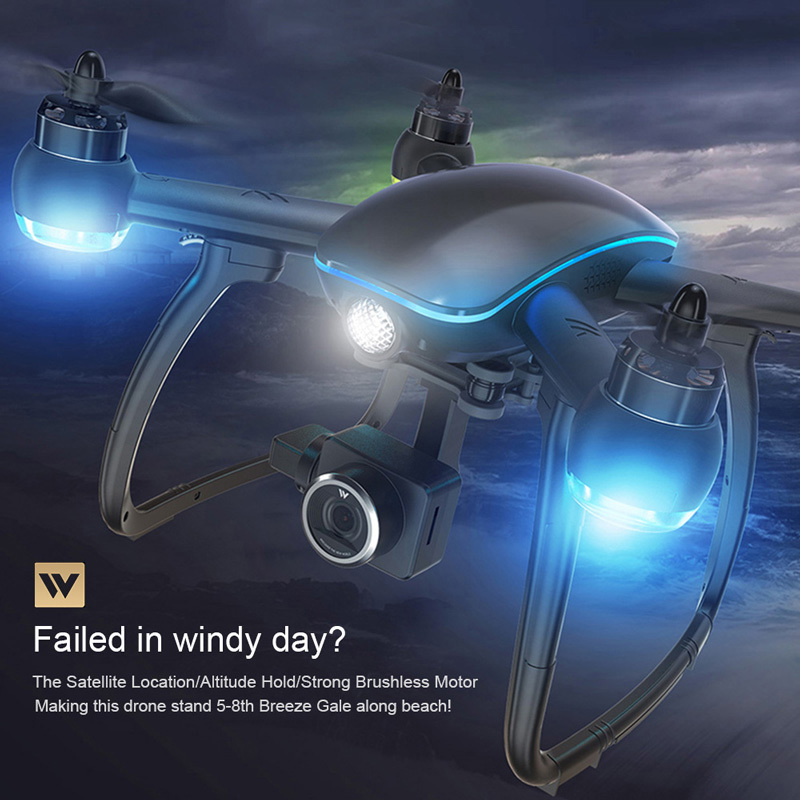 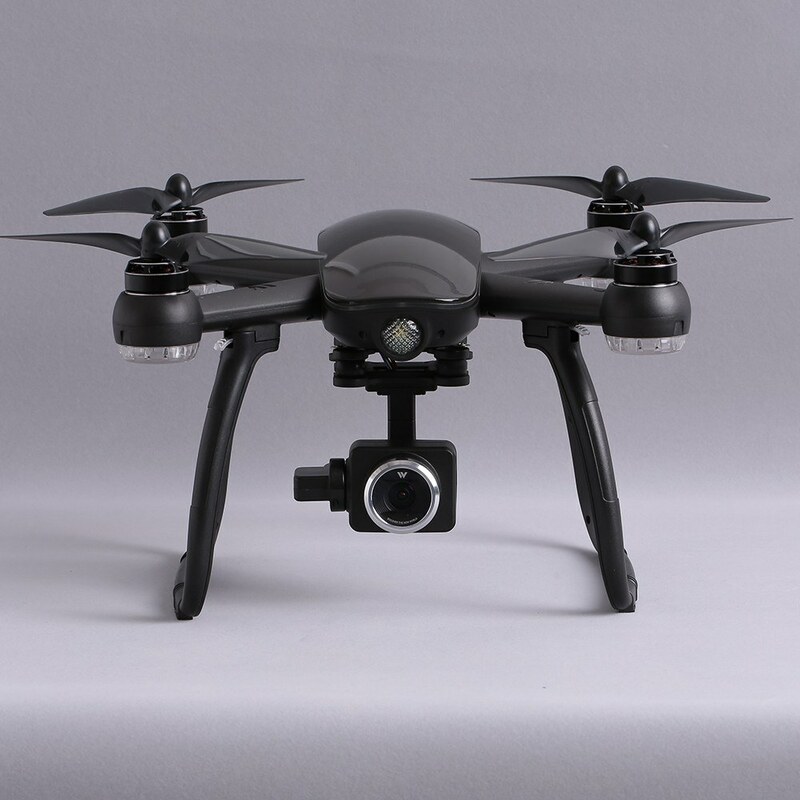 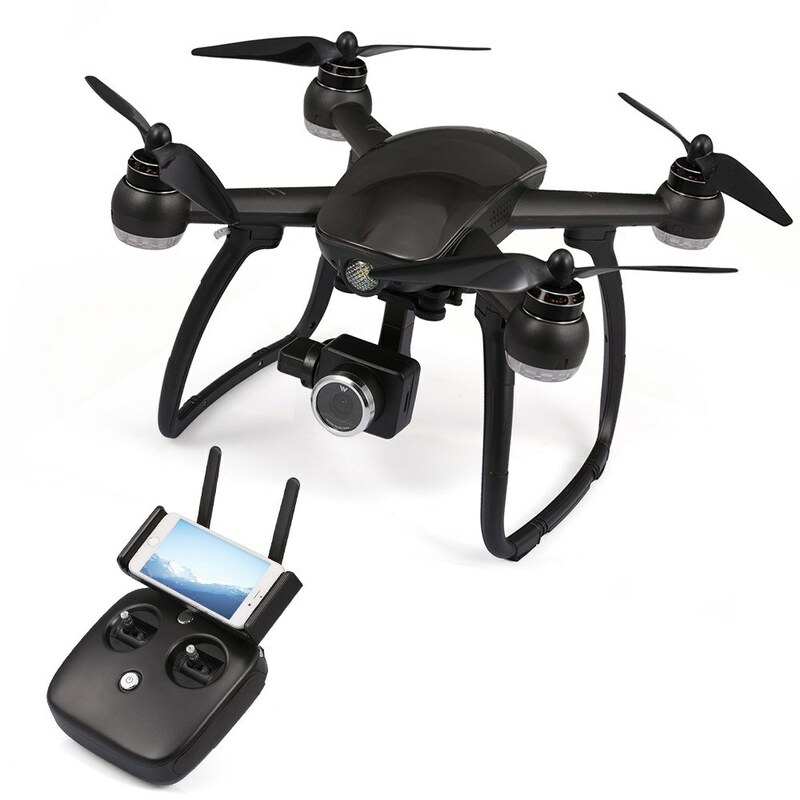 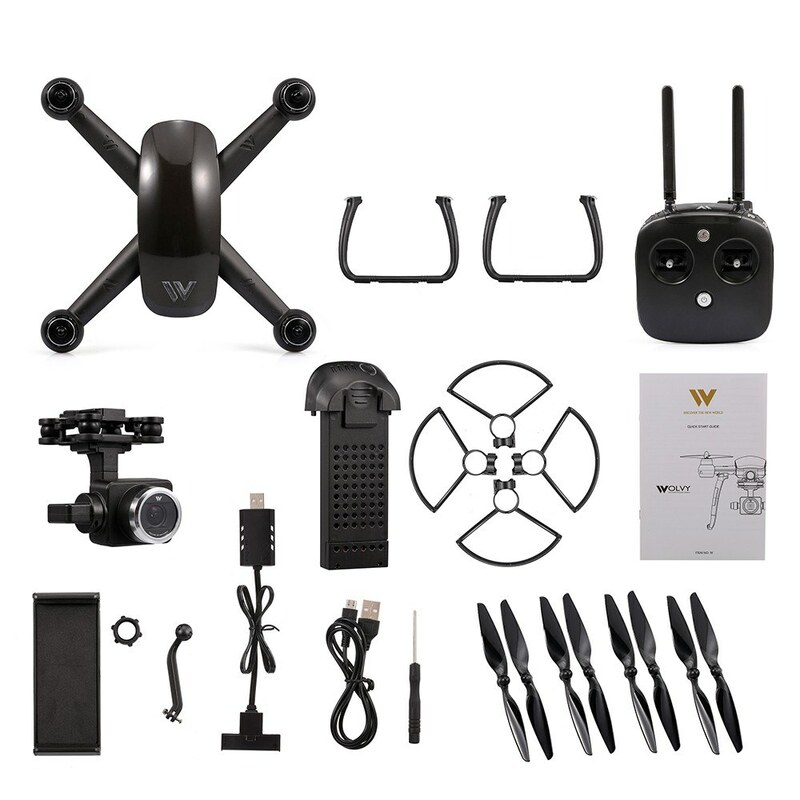 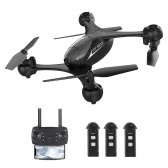 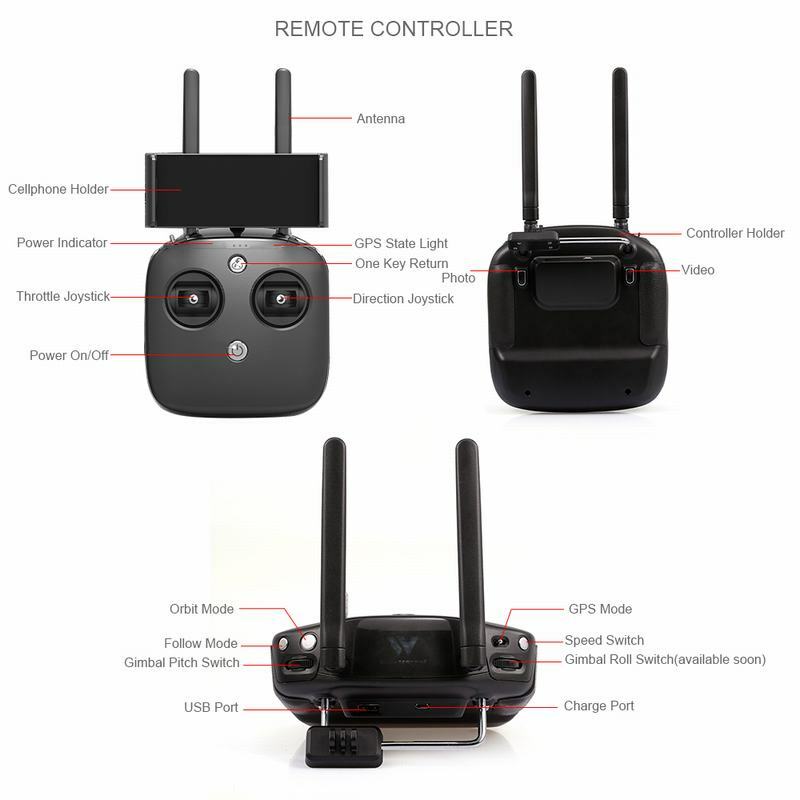 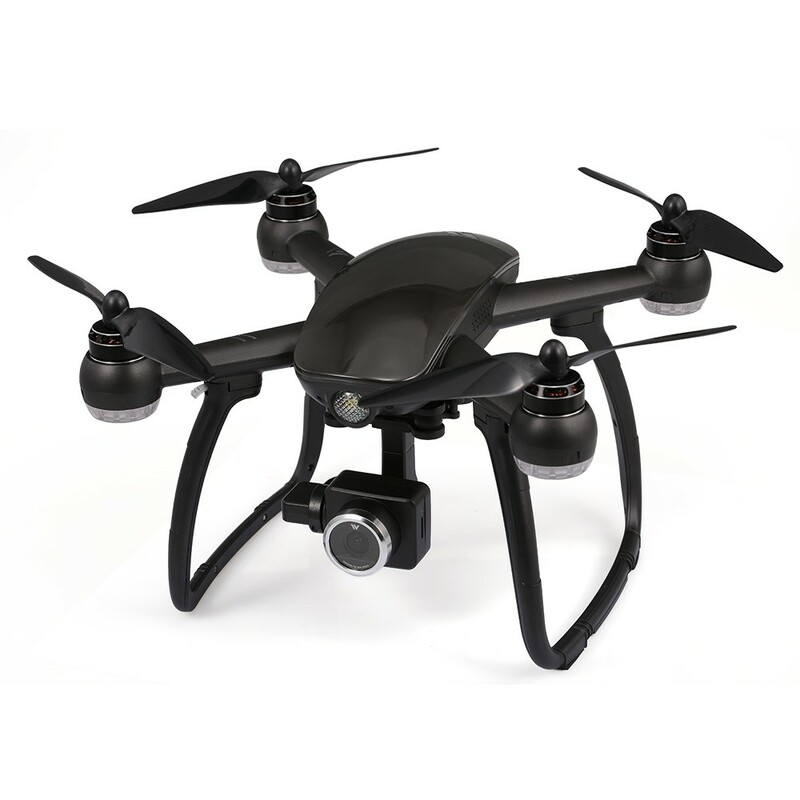 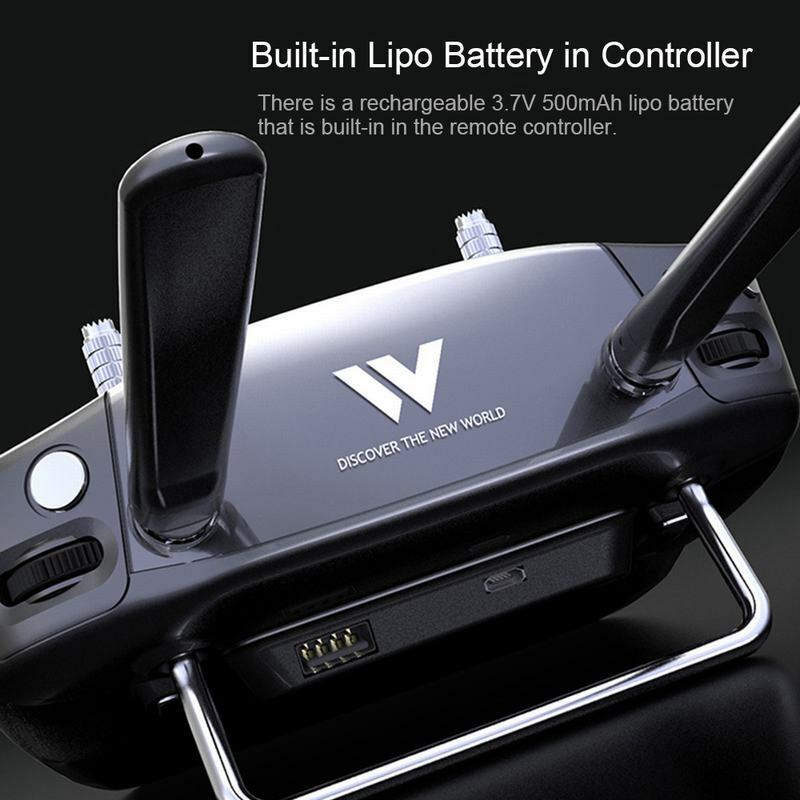 W is an intelligent RC drone with outstanding appearance and powerful functions. 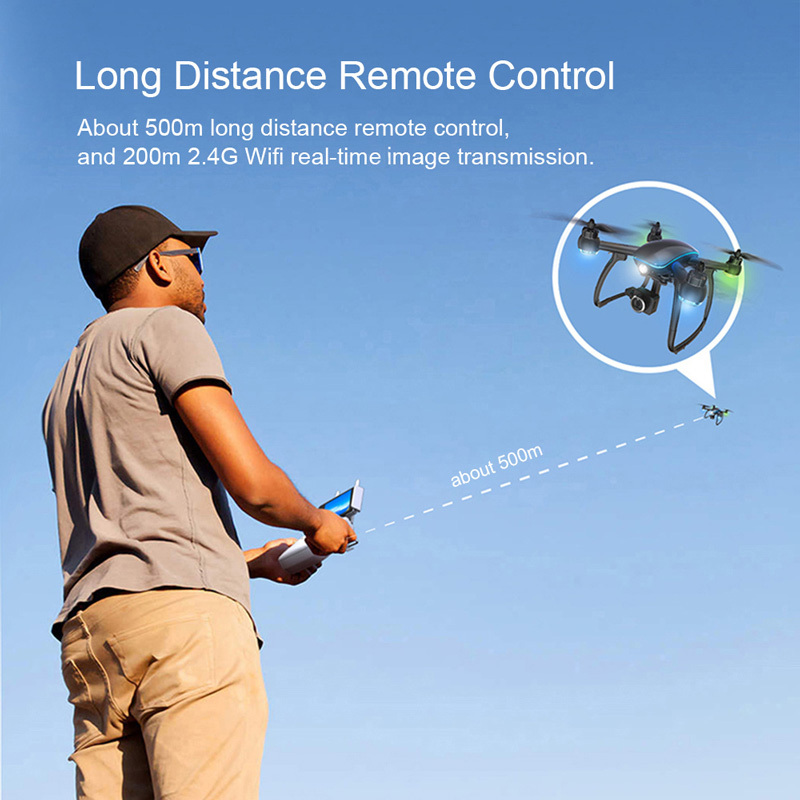 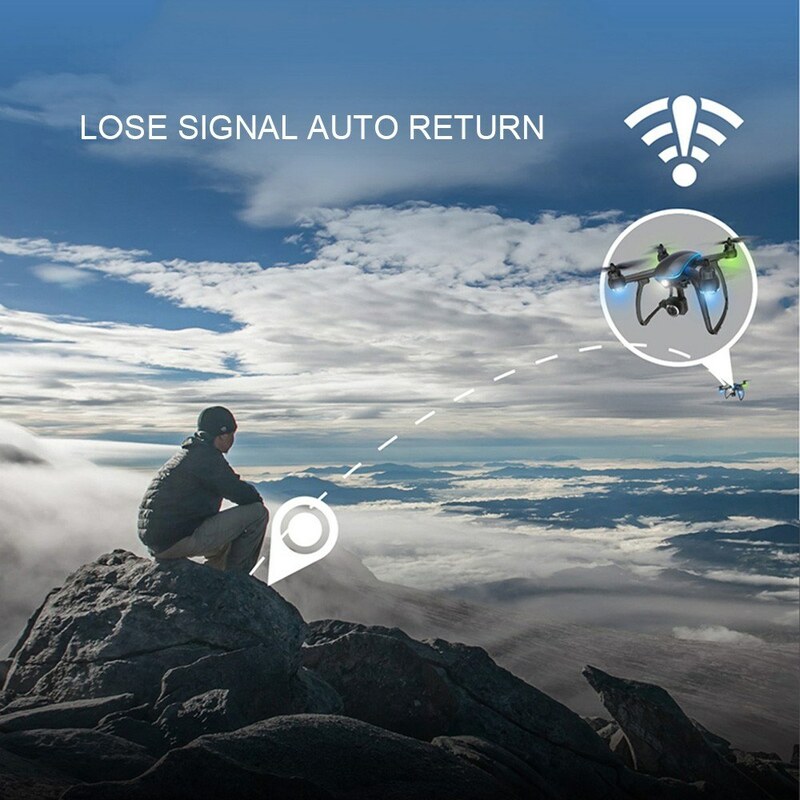 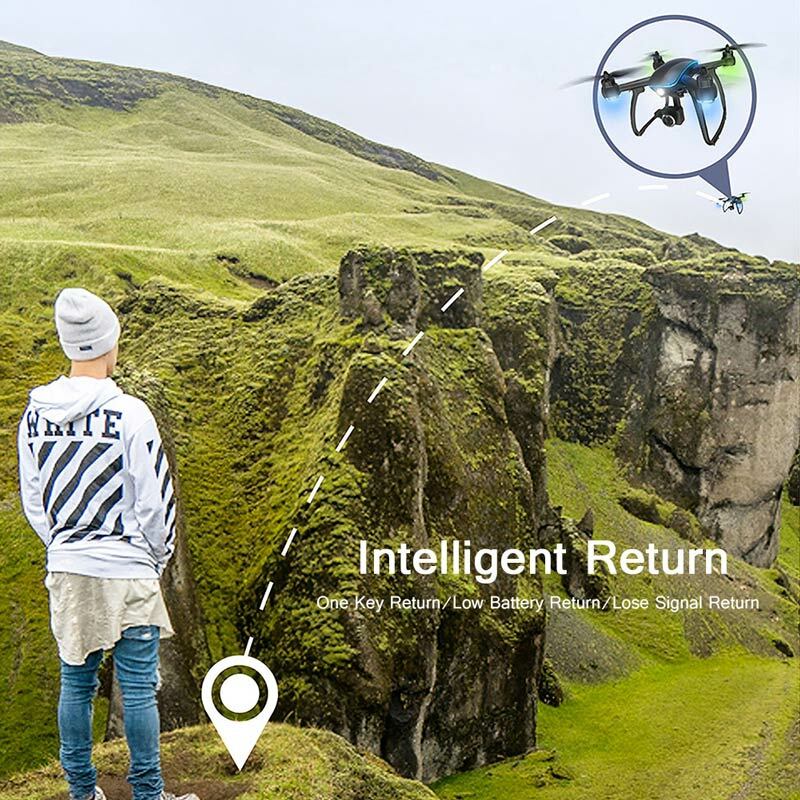 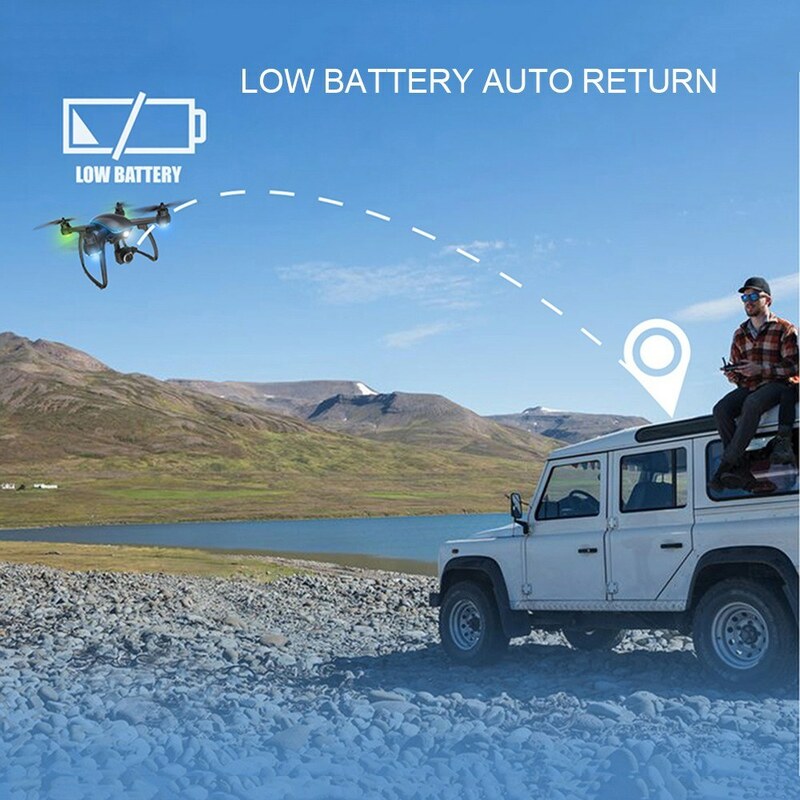 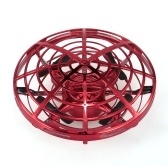 Equipped with advanced GPS system, the drone can hover stable at a certain height and accurate position. 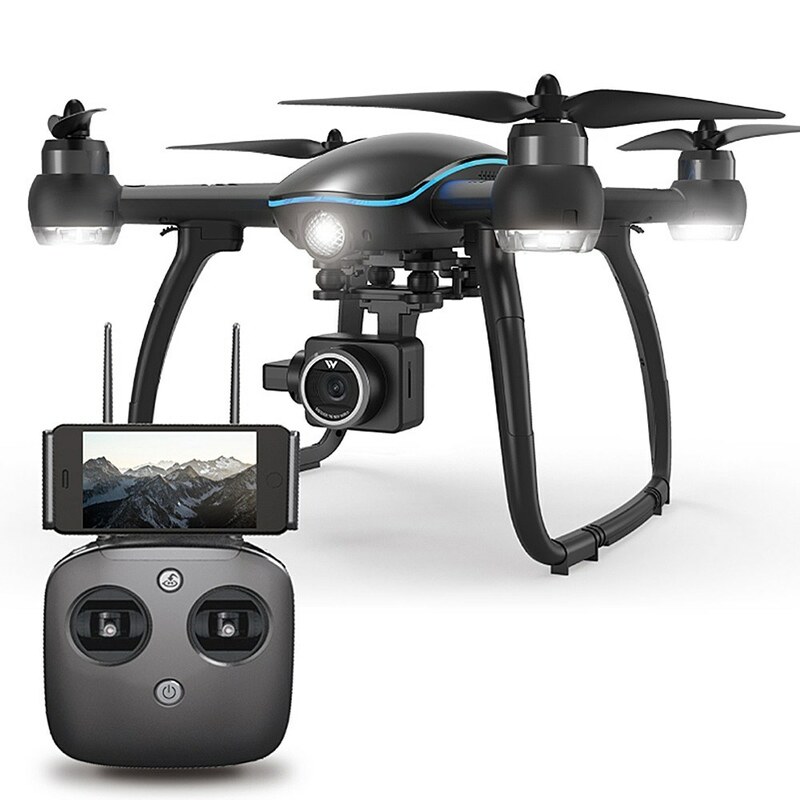 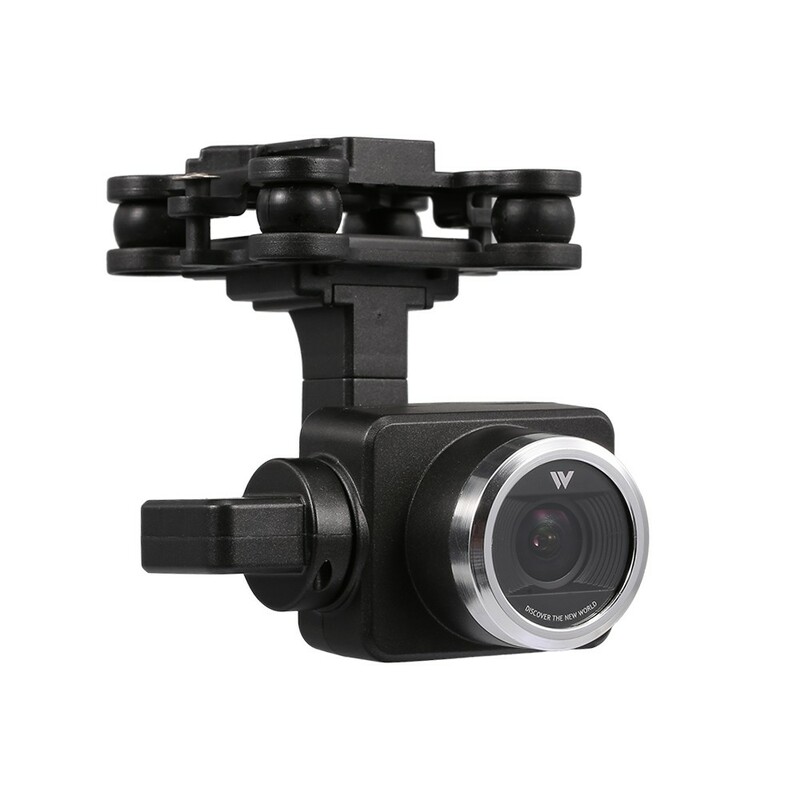 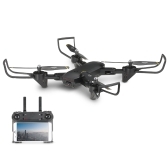 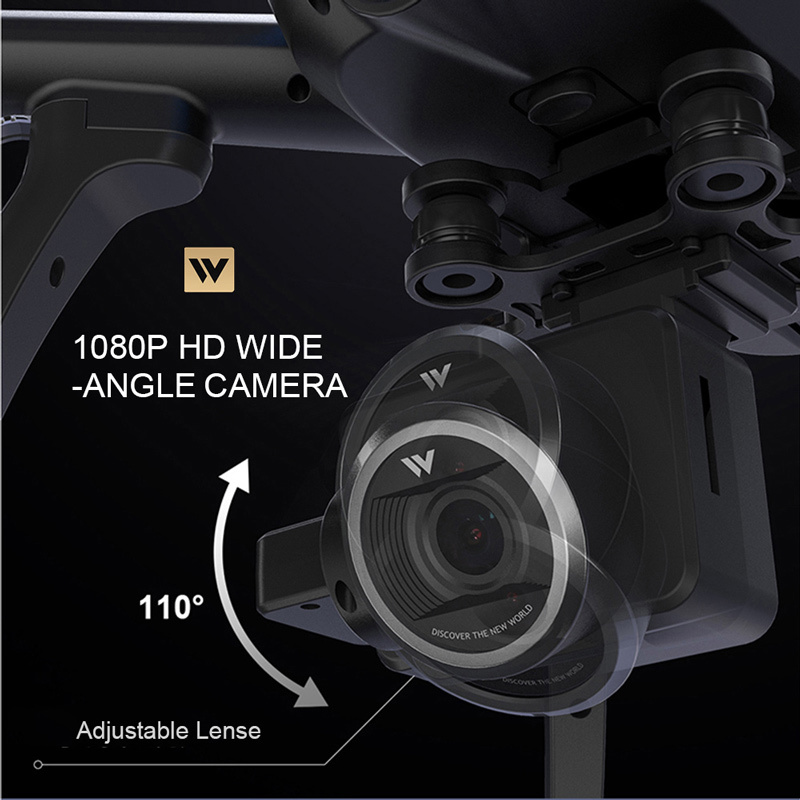 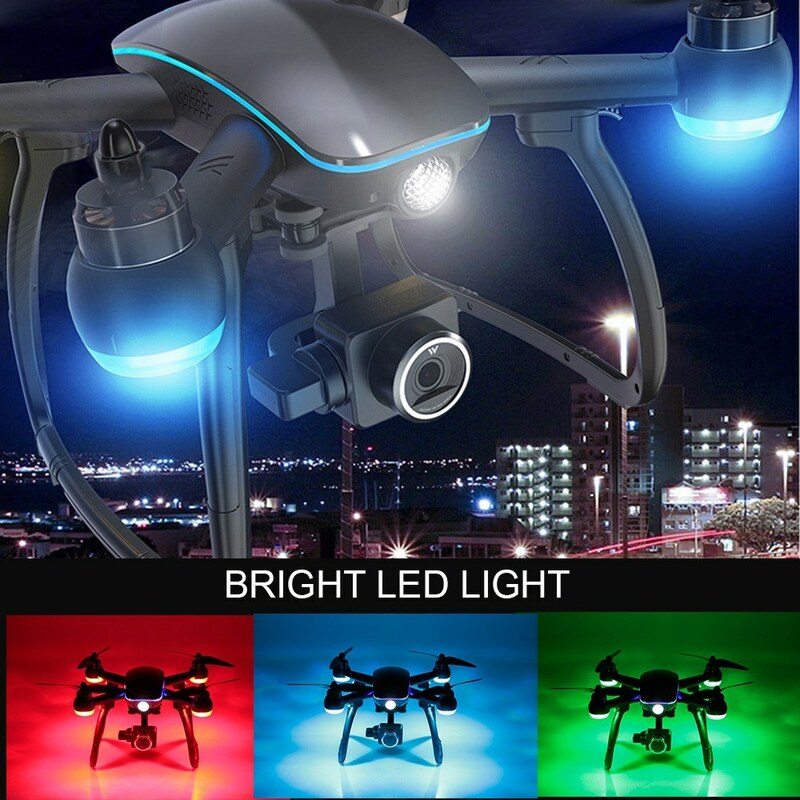 Possessed 1080P wide-angle adjustable camera, the W makes creative aerial photography more accessible to users at all levels. 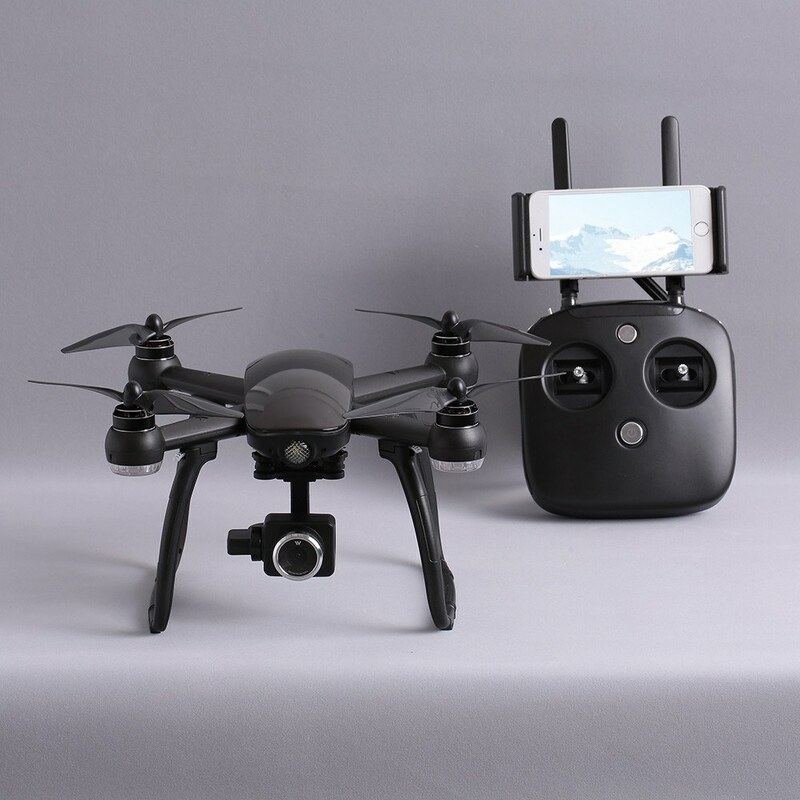 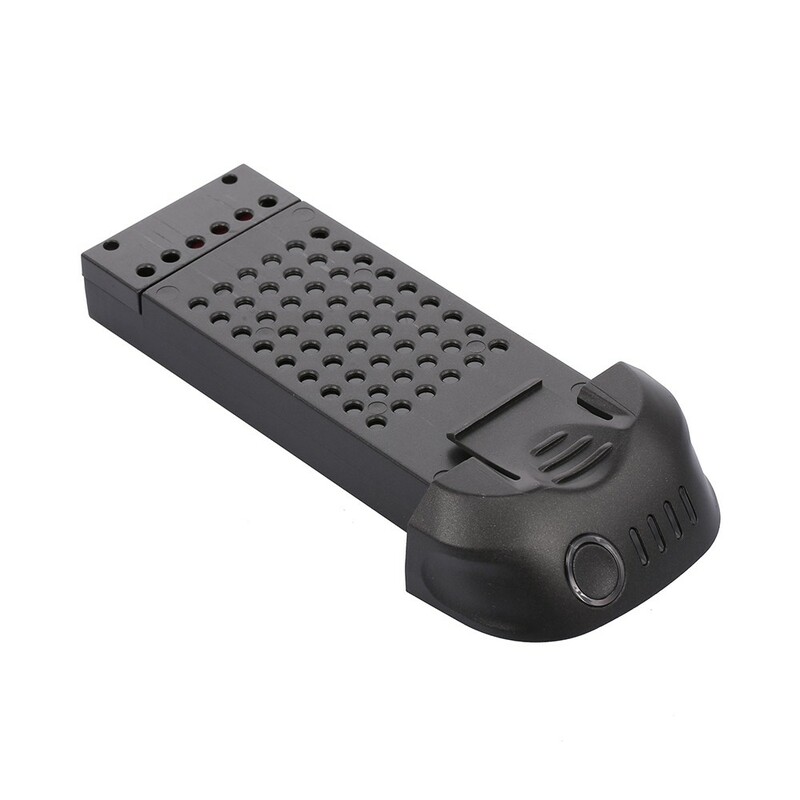 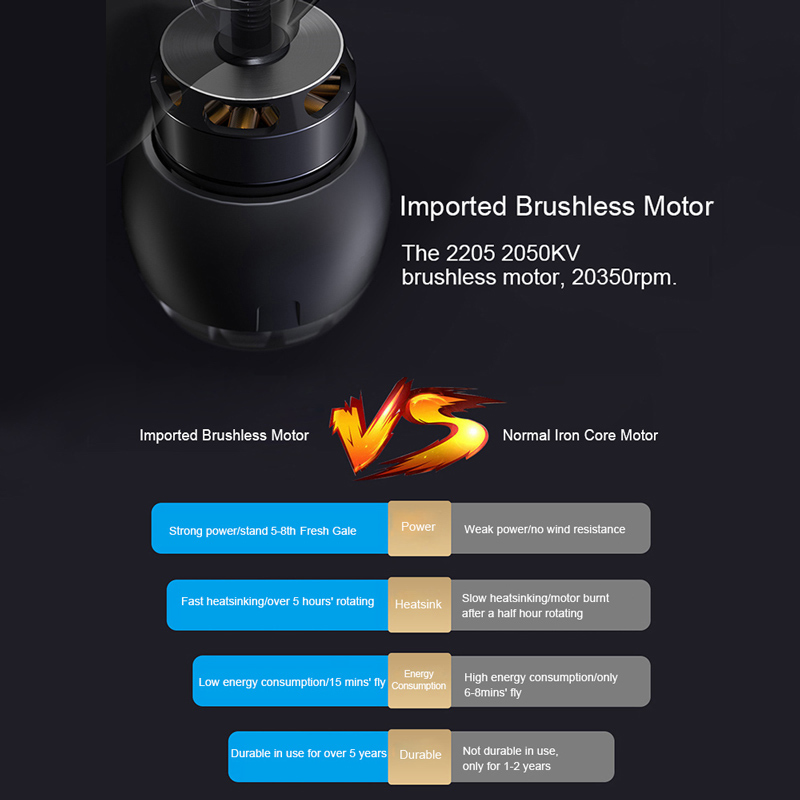 The aircraft is powered by 7.4V 3700mAh modularized battery and the fly time is up to 15mins, excellent companion for you! 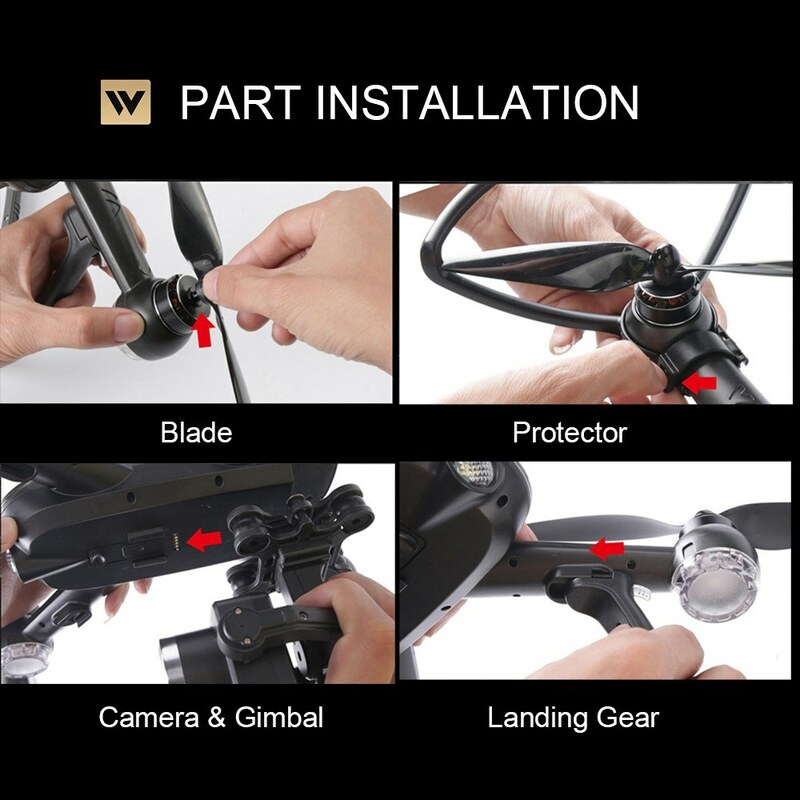 A I have asked the related staff for you . 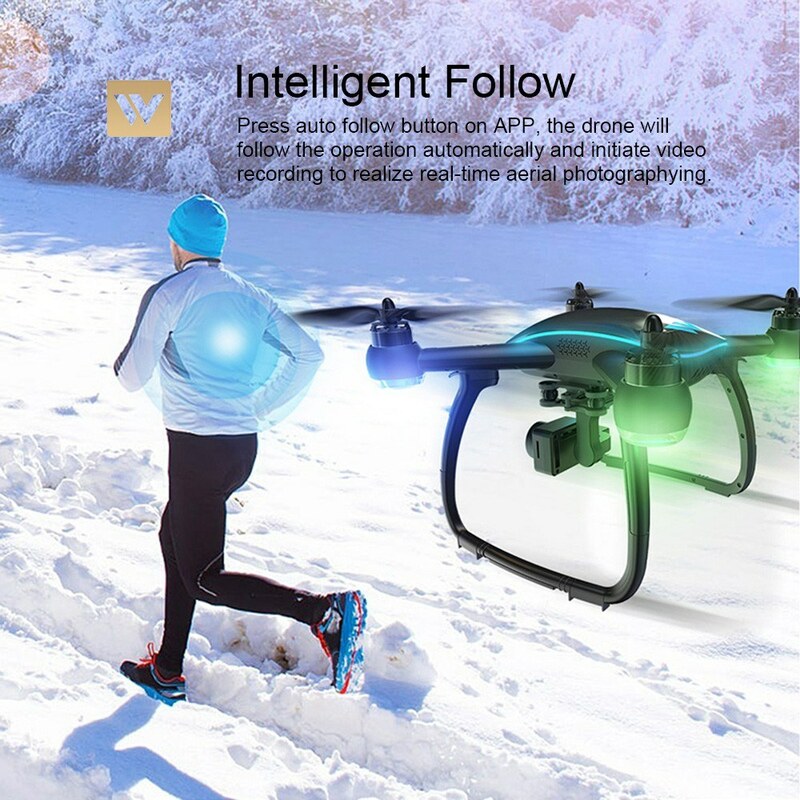 Sorry ,, we do not sale the propellers for this drone , thanks . Q Can I purchase extra batteries with my purchase? 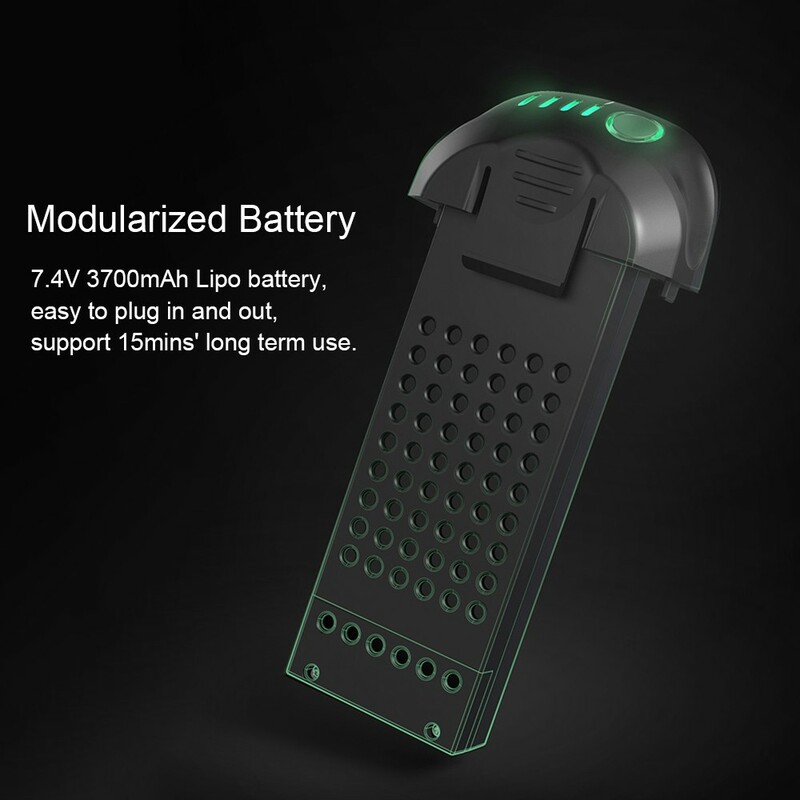 A Sorry , we do not sale the battery separately , thanks .